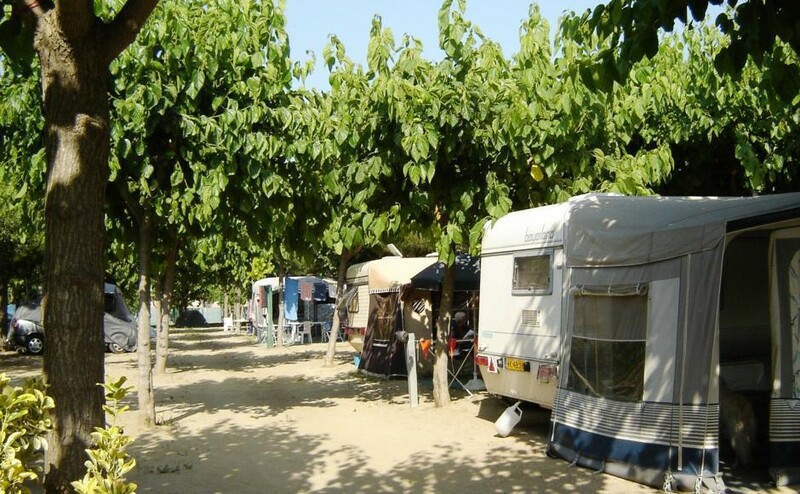 Our pitches are in flat ground and are surrounded by fantastic mulberry trees which give shade. 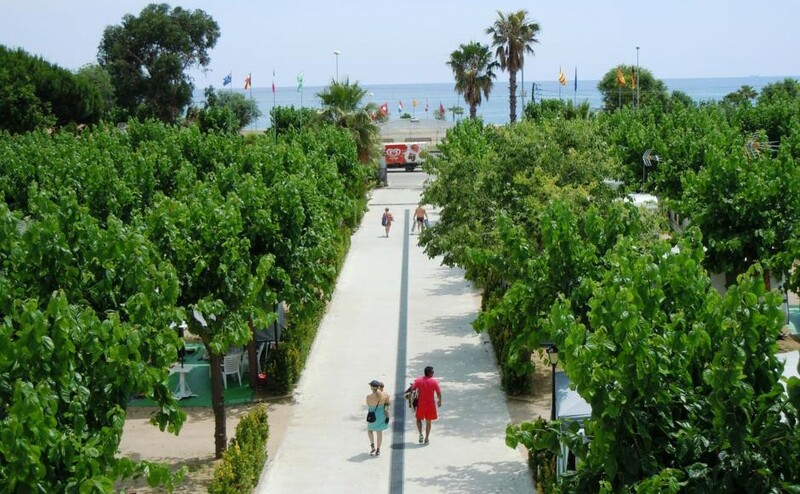 The privileged location of the camping just 50 metres from the beach, in a quiet area of Pineda de Mar, make the environment a unique and secure space where you can spend a good holiday. 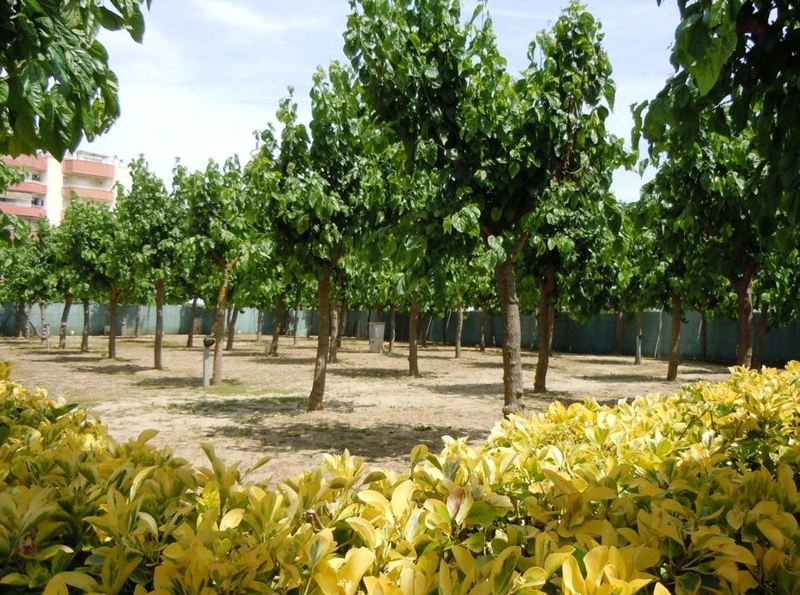 We have 234 plots with a size of 60 square meters and with European connection of 5 Amperes. 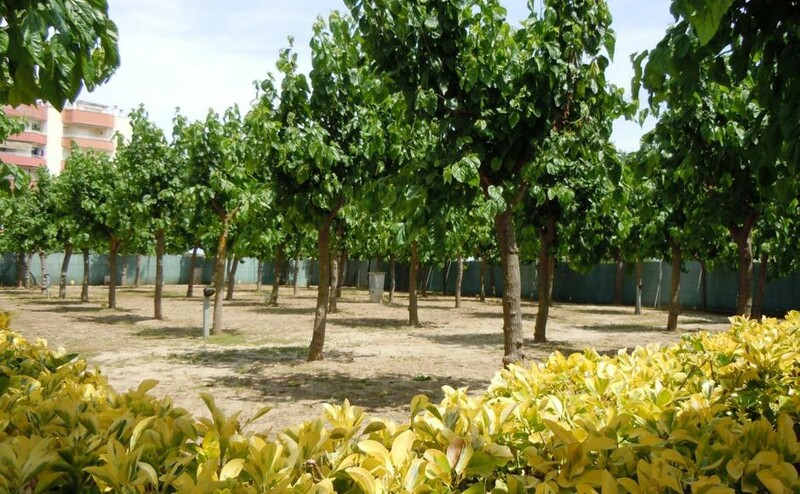 The plots do not have water or drainage but have sources and dishwasher very close. 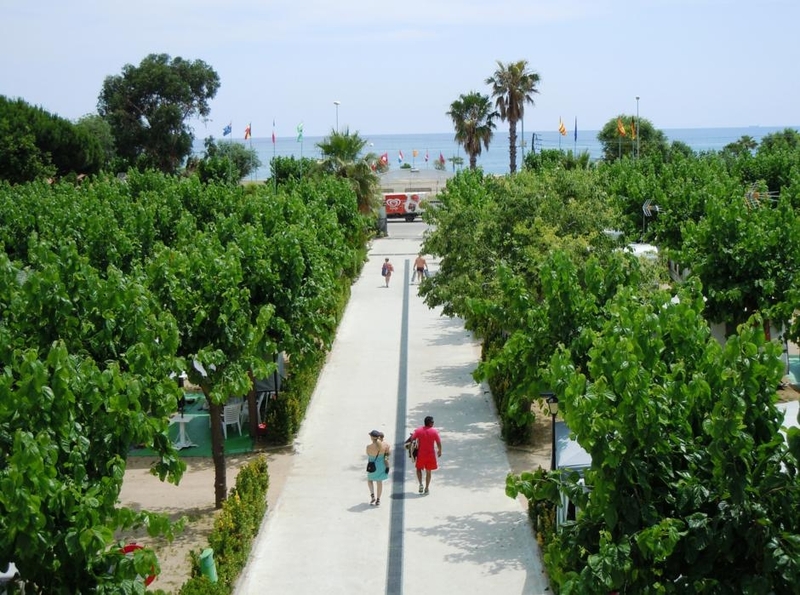 The cars can go inside the plots but if the customer wishes, we also offer a parking area for 6 €/day. 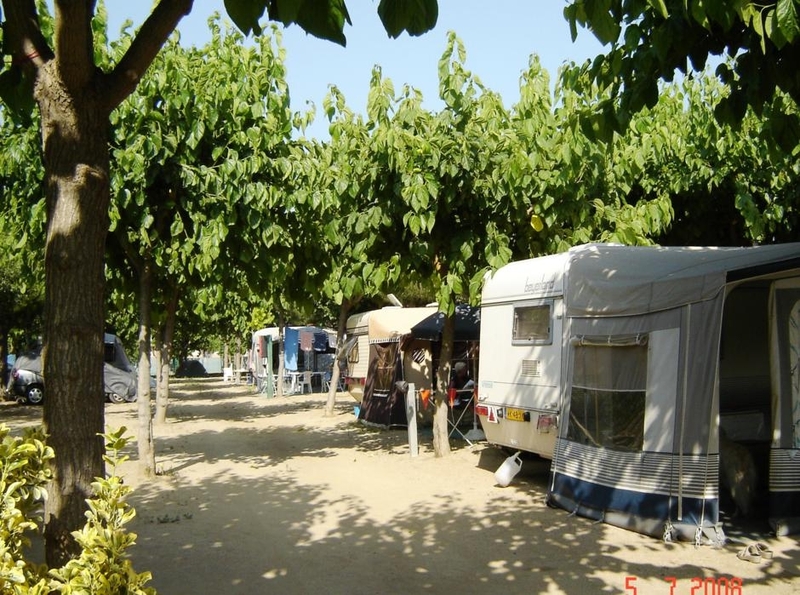 At the campsite you will find everything you need for a well-deserved vacation with all facilities. And to offer you unforgettable days we have a swimming pool, bocce courts, ping-pong tables, soccer Court, and playground.